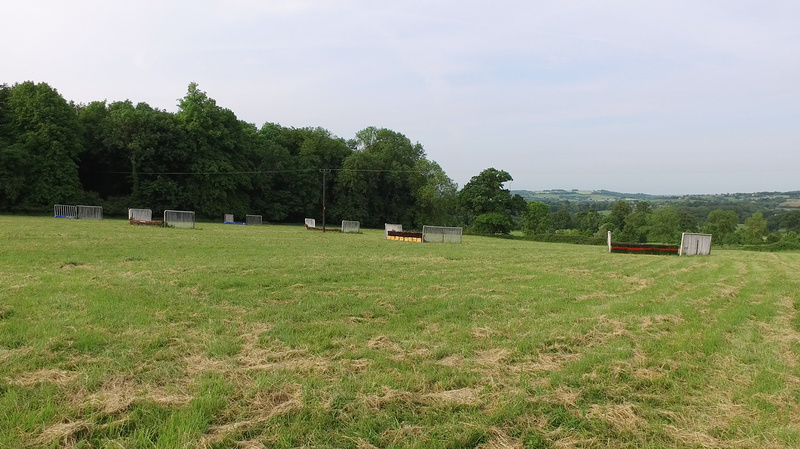 Richard’s schooling ground overlooks the stunning village of Adlestrop and the horses jump on turf that has been laid to grass for centuries. 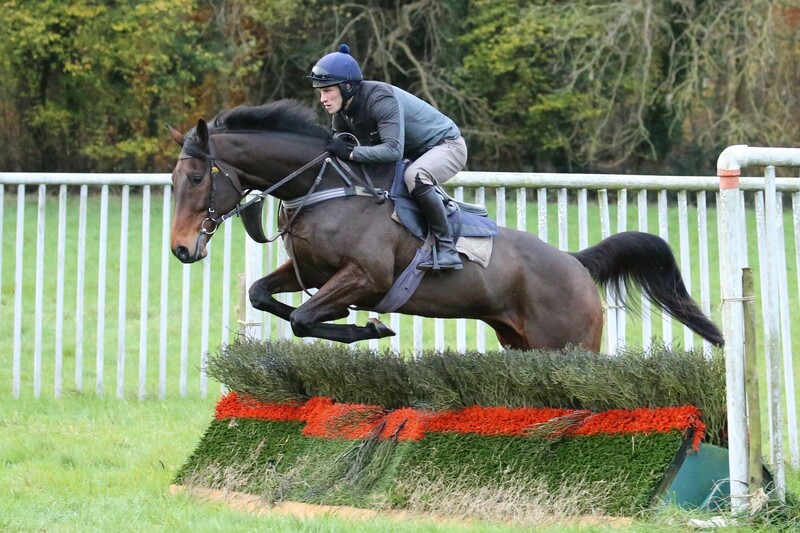 The facilities include a multitude of obstacles including logs, barrels, baby hurdles and full-sized hurdles plus baby fences and full-sized steeplechase fences. With Richard’s theory that practice makes perfect many of his string are regularly schooled over the obstacles as part of their training programme.